Yup, summer is coming to an end, so it’s about that time to start talking fall fashion. 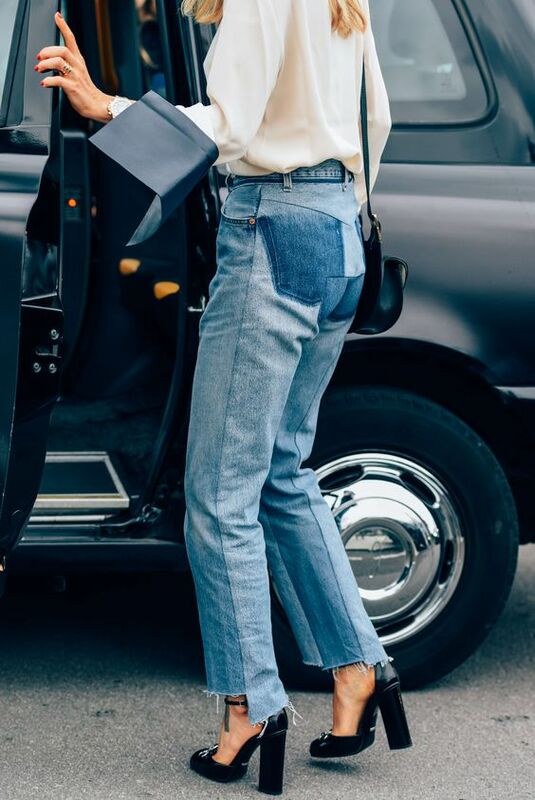 To carry over from the 90s trends, denim has been a big staple this year. 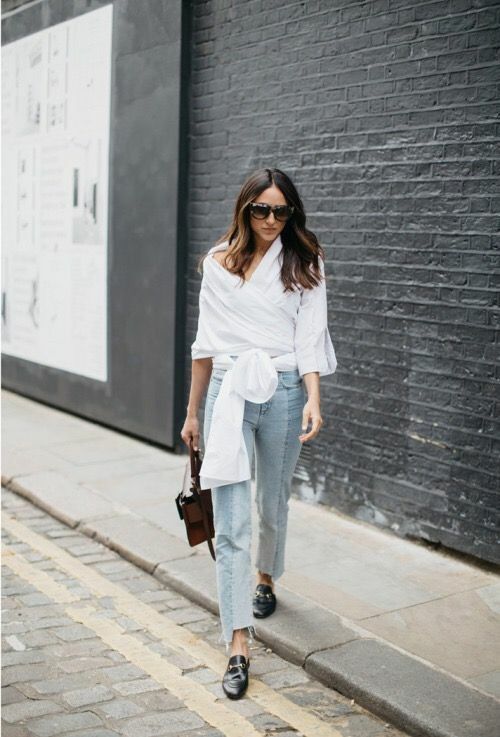 The vintage style raw, uneven hem is all the new craze. Many brands like RE/DONE, Citizens of Humanity, and Nasty Gal have recreated the vintage Levi’s. I put together some of the best street-style denim inspo. 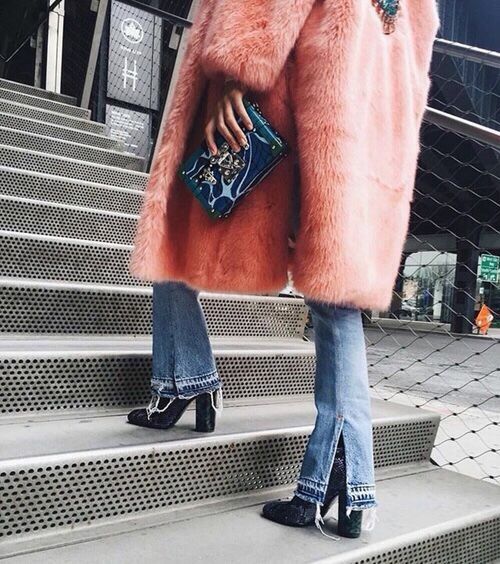 Shop the denim trend below!